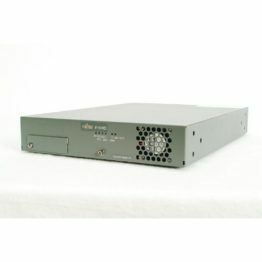 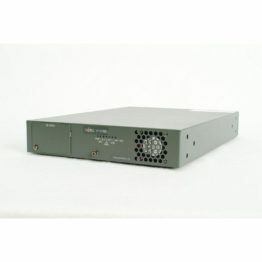 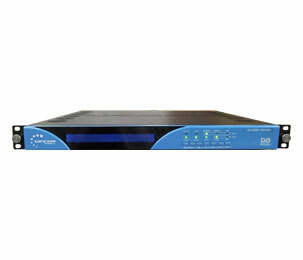 Upcom Technologies UC-350E+ MPEG-2/MPEG-4 ENCODER - Fiber Group Inc.
Upcom Technologies UC-350E+ MPEG-2/MPEG-4 ENCODER is a broadcast-level real-time encoder compatible with MPEG-2/4 DVB standard. 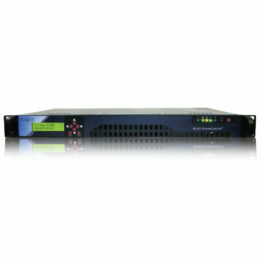 It is designed forTV broadcasting, news contribution, content delivery, distribution and DTH applications. 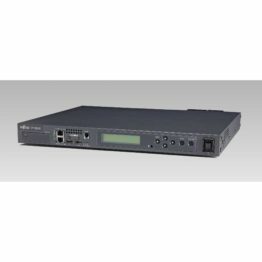 The 350E+ model includes SDI and 1 Analog Inputs and allows for the use of low cost standard IRD’s .